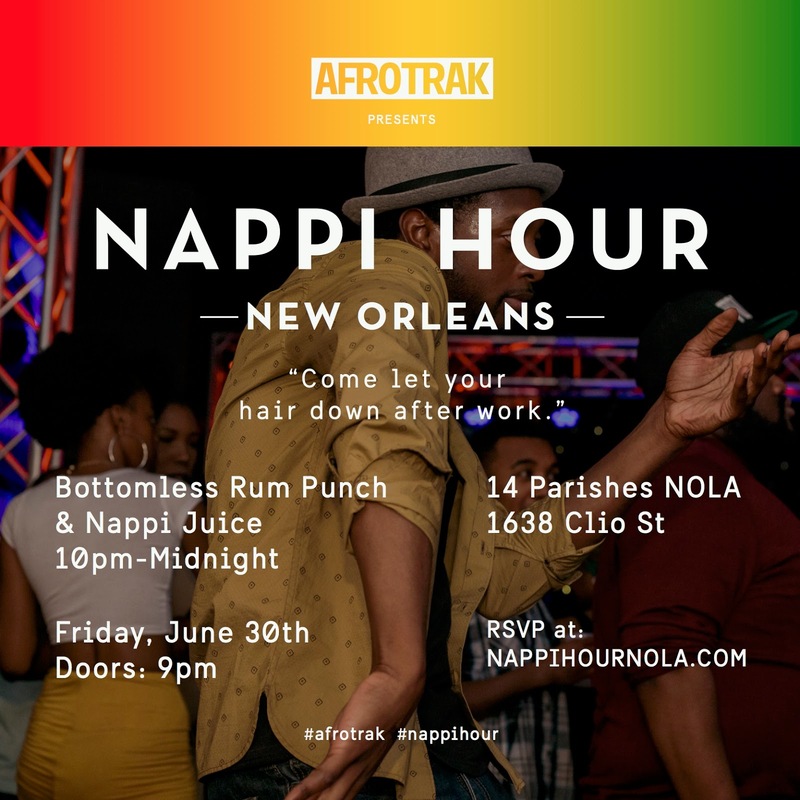 After successfully celebrating its sixth month anniversary in Chicago, Nappi Hour is headed to New Orleans for Essence Fest. 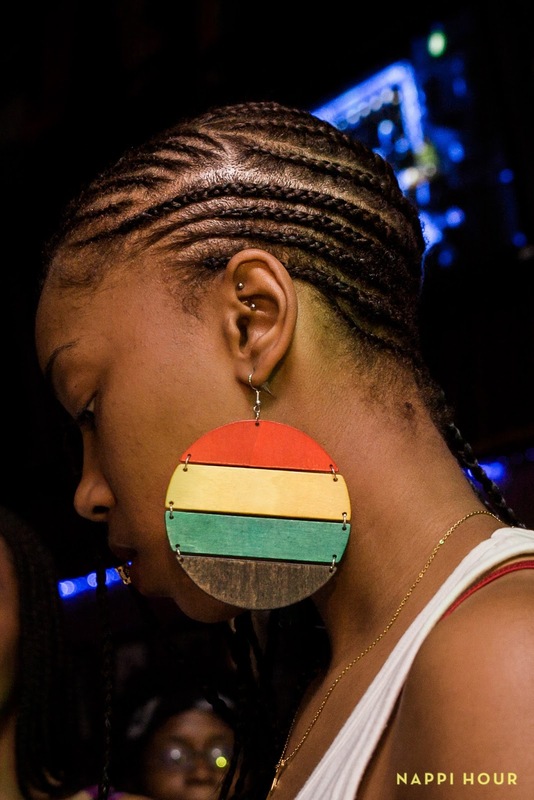 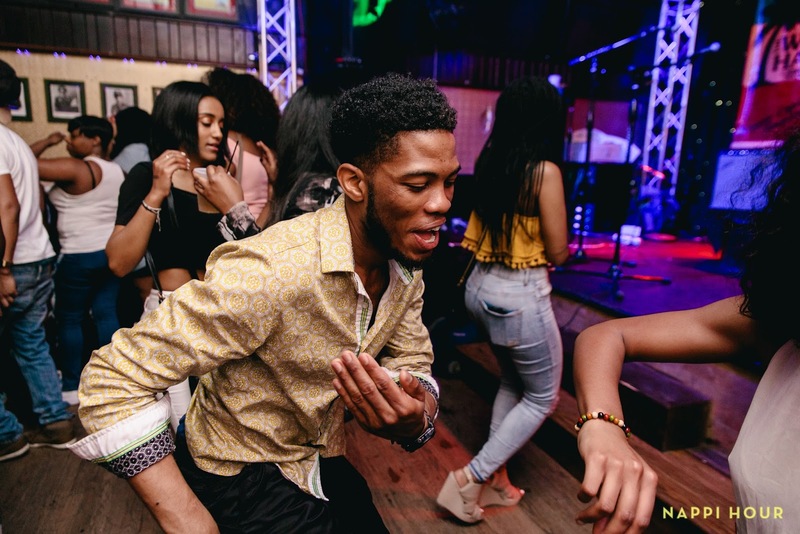 Since launching in January, the event produced by AFROTRAK has grown to become one of the largest happy hour events for Black millennials in the Chicagoland area. 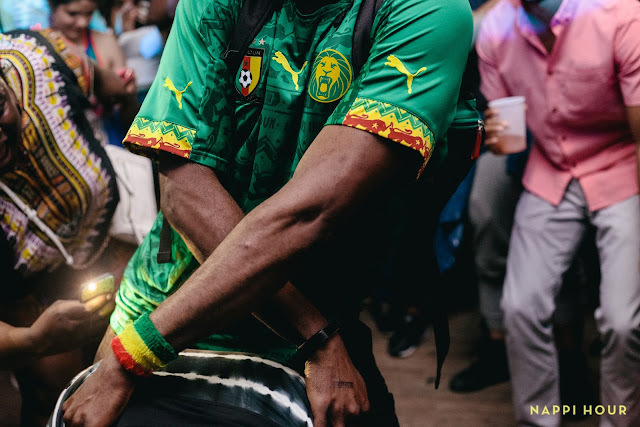 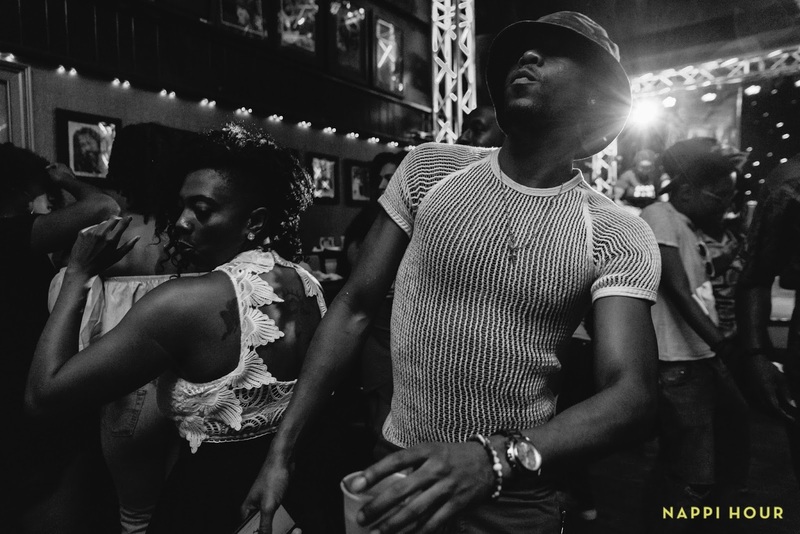 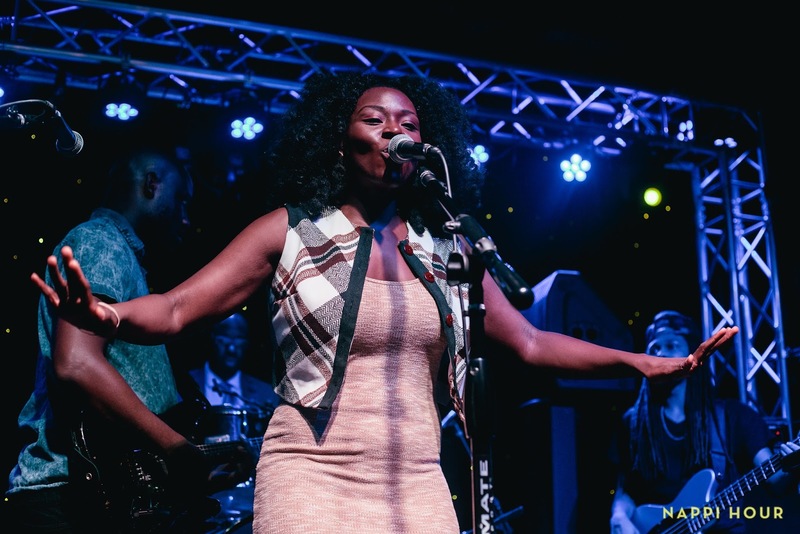 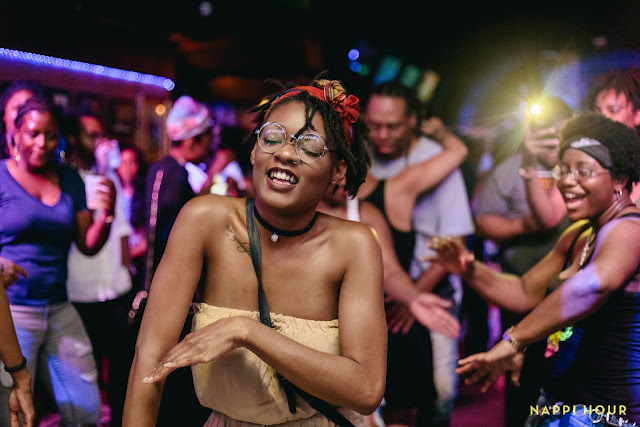 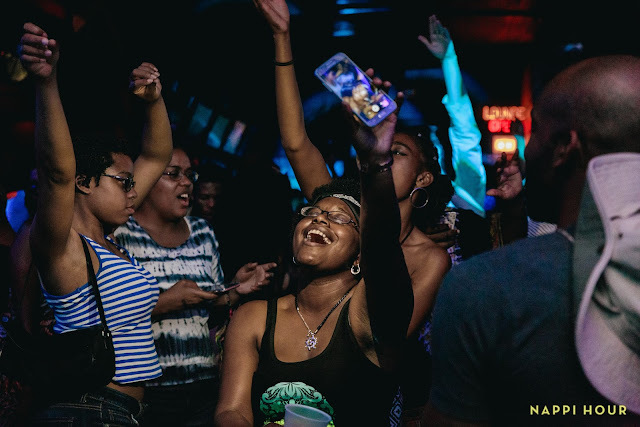 Dubbed a place for us to "Come let your hair down after work," Nappi Hour fuses Afrobeats, Reggae, Jerk Chicken and Old School Family Reunion Vibes. Check out the photo recap below by in-house photographer Nicci Briann. On Friday, June 30th, Nappi Hour envades Essence Fest with a special performance by New Orleans local, Baron Ahmon. 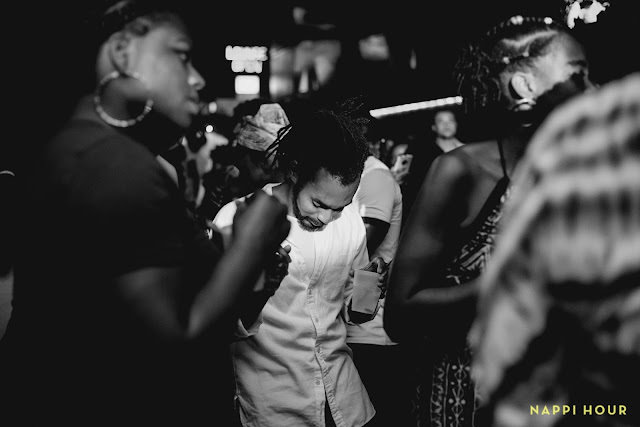 Tickets include 2-hour bottomless rum punch and Nappi Juice. 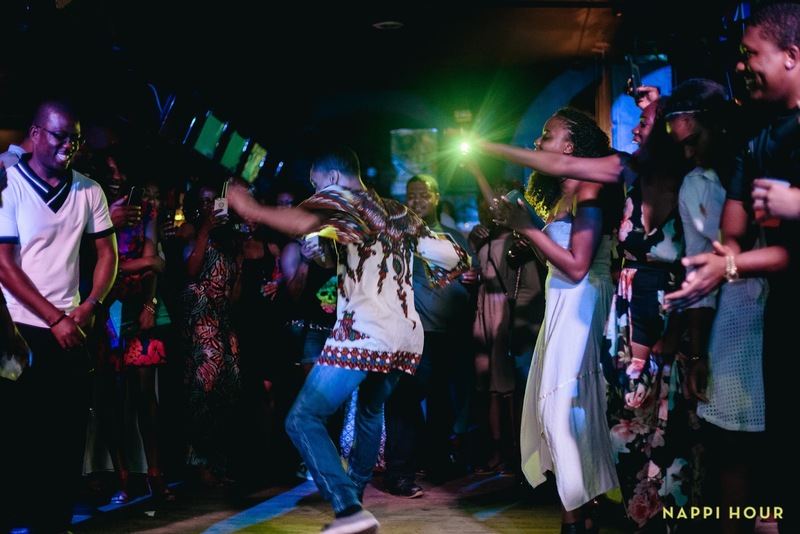 Follow AFROTRAK on Instagram here.